St. Bernadine Care Providers Inc. is a leader in the delivery of home health care services to patients in San Bernardino county. 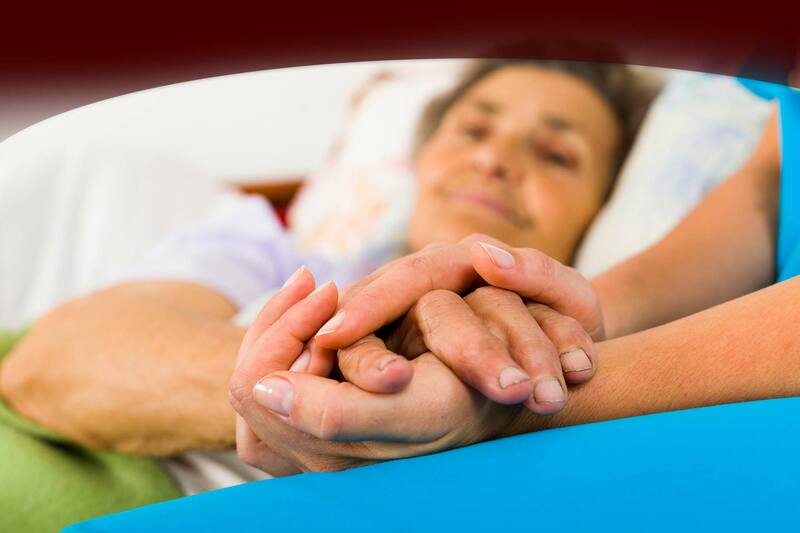 Our Highly skilled home care professionals provide a variety of medical services designed to help people return to good health and independence. Our nurses, physical therapists, occupational therapists, medical social workers, registered dietitians and certified home health aides work closely with physicians and hospitals to make sure each patient receives the care they need. Registered Nurses and Licensed Vocational Nurses evaluate, assess patients medical needs and render treatment, instruction and teaching in accordance with the Plan of Care, which is duly approved by the attending physician. Medical Social Worker will assess your psychosocial needs and long term planning goals. Physical Therapists will establish a therapy plan that will help that will help patients achieve maximum independence with their daily living and minimize joint and muscular pain.